US converter ePac Flexible Packaging has installed the first EB30 line from Grafisk Maskinfabrik (GM). The EB30 is an integrated module which features an unwinder (LUW30), varnish/lamination station and rewinder (LRW30) designed to run in-line with a curing station from ebeam. 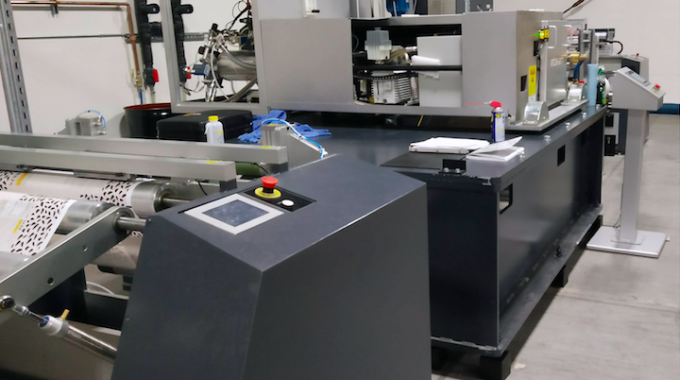 The complete coating line has been installed at ePac’s Middleton, Wisconsin, facility, and is being used for varnishing digitally printed packaging for the food industry. The EB30 is also designed as a stand-alone unwinder, varnish station and rewinder system. Controlled by a microcontroller, it integrates its four component units in a way that allows easy modification. ‘This installation once again confirms the customer’s trust in our brand and the strong position of GM in the US market,’ commented GM’s CEO Uffe Nielson. The installation is one of a number completed by the Denmark-based finishing equipment specialist towards the end of 2018. Germany-based MMR has invested in a DC330FB system equipped with screen printing, two flexo units, two die-cutting units, lamination and an inkjet unit. 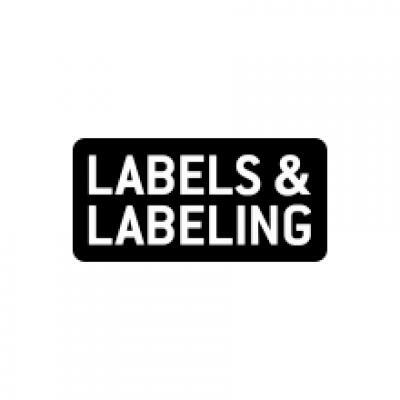 And a further three companies have installed DC330Mini systems, the latest version of which was launched at Labelexpo Americas 2018: Netherlands-based label converter T-Druck; Denmark-based label converter Ikonprint; and Hexo Corp, a Canada-based producer of medical cannabis products. T-Druck’s system was installed alongside an Accurio Label 190 press from Konica Minolta. The DC330Mini includes UV flexo varnish, semi-rotary die-cutting and rewinding in one compact module. This latest generation has been redesigned and features new electronics, a newly-designed control panel and an updated user interface. Read more about GM here.